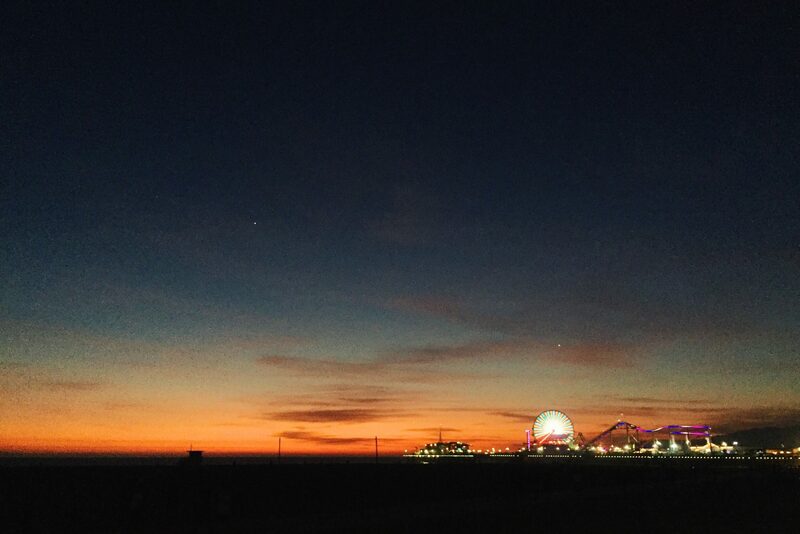 The Santa Monica Pier at sunset. Photo by Steve Hymon. Looking for something to fill those long summer evenings? Twilight Concerts on the Santa Monica Pier return on June 22 and each Thursday thereafter through Aug. 17 (skipping July 6). Head out to enjoy free musical performances in one of the most scenic places in West L.A. (Click here for the line up.) The concerts last from 7 to 10 p.m. and are open to all ages. Grab food and drink on the Pier or along the 3rd Street Promenade before a show, or bring your own picnic dinner. To get to the Santa Monica Pier, take the Expo Line to Downtown Santa Monica Station. 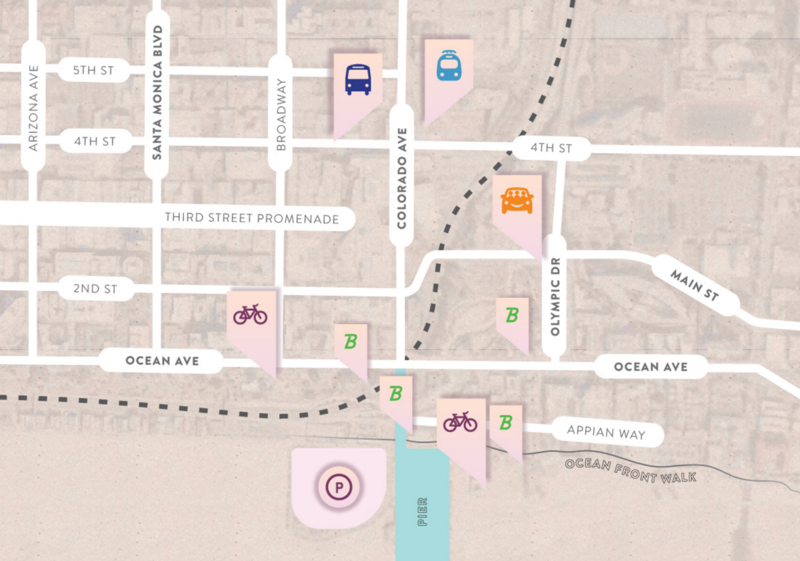 You can also take Big Blue Bus, Breeze Bike share or ride your own bike — there will be two free bike valets available offering secure bike parking.